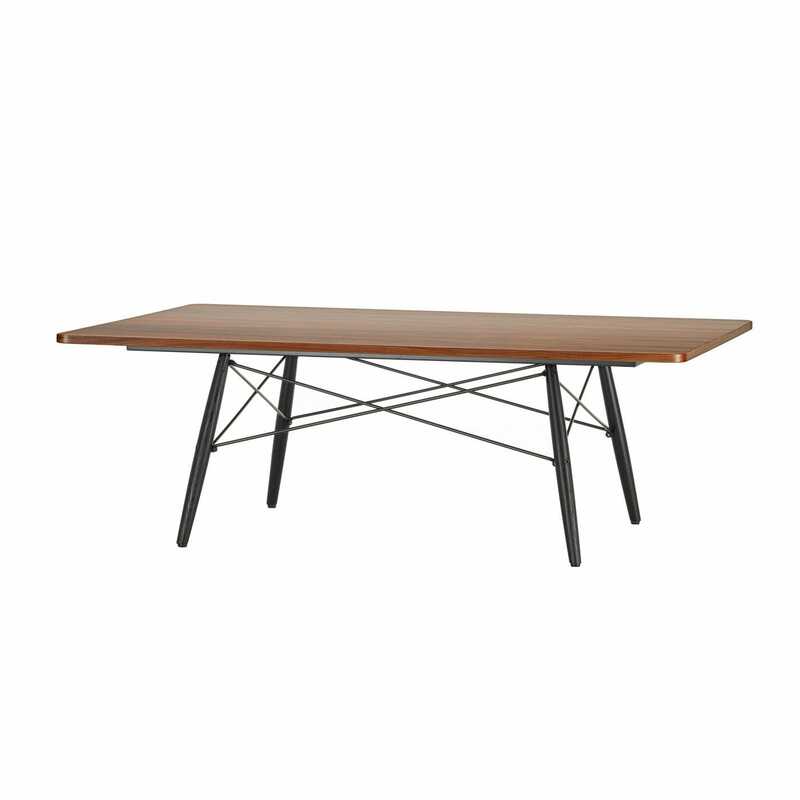 Born 1907 in St Louis Missouri, Charles Eames studied architecture before founding a series practices throughout 1930s. Ray Eames meanwhile was born Bernice Alexandra Kaiser in 1912, and grew up in Sacramento, California before moving to New York to studying painting. Having met at the Cranbrook Academy’s faculty of arts in 1940, the pair quickly became an item and married the following year. Over the next four decades the couple produced some of the most innovative and influential designs of the 20th century with many of their pieces now exclusively produced by Vitra. In 1949 the pair designed the infamous 'Eames House', an experiment in building with industrial materials that extended to all of the furnishings including the classic ESU Shelving range. 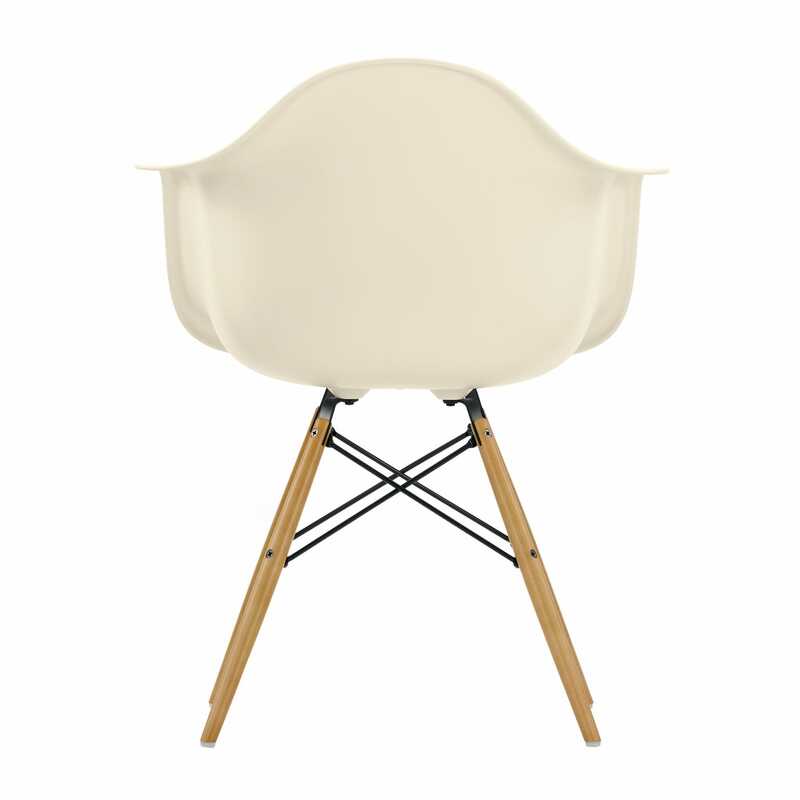 The organic, ergonomic form of this iconic design evolved from the Eames' use of moulded plywoods to produce leg splints during the Second World War. 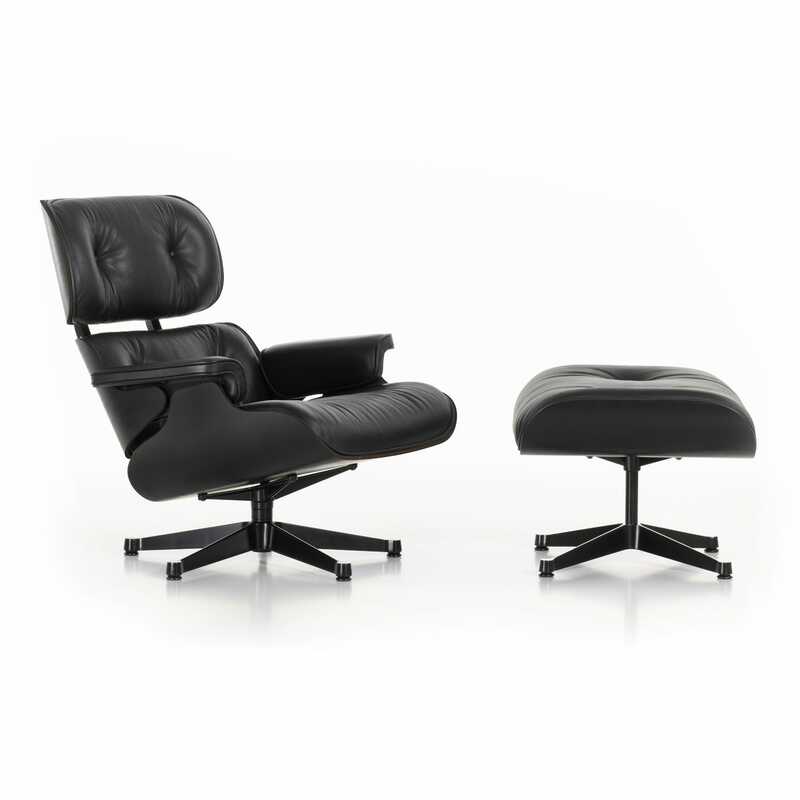 An “updated version of the old English club chair”, the Eames Lounge Chair set the benchmark in furniture design, combining luxurious comfort with the highest-quality craftsmanship.